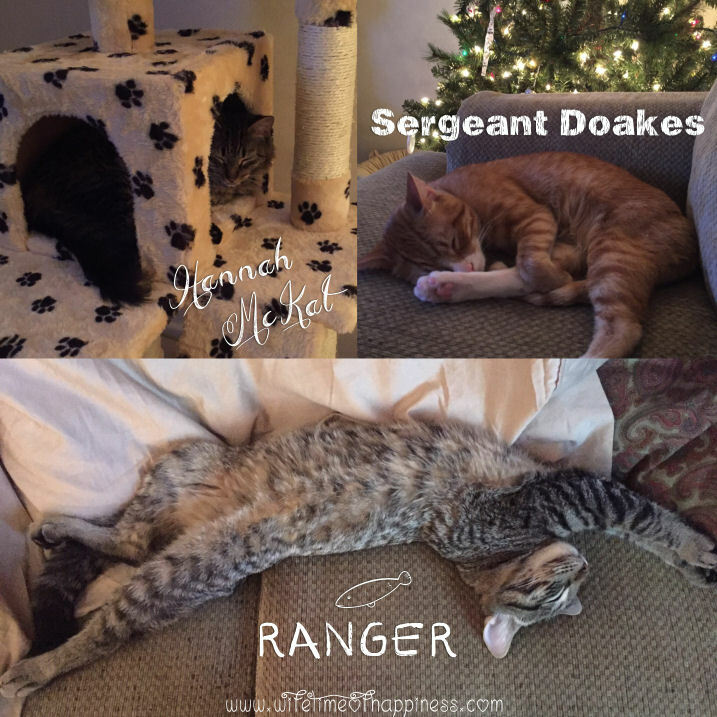 Come Meet Our Furry Family! Hi there, thanks for stopping by to meet us! 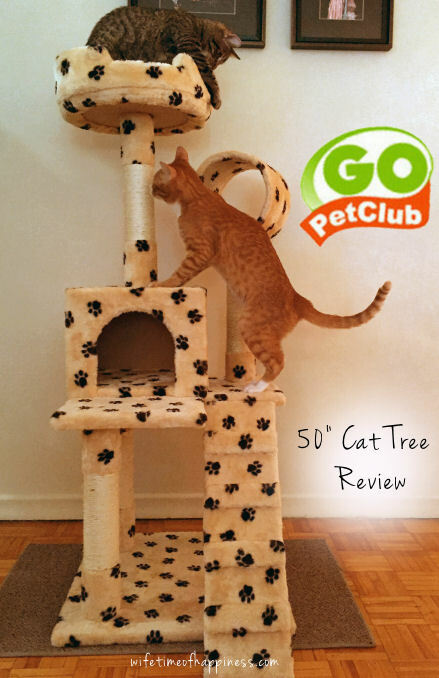 This entry was posted in Cat Product Reviews, Pets and tagged 3 cats, 3 funny cats, cat blog, cat blogger, cat blogs, cat family, cat products, Cats, cute cats, furry friends, i love cats, meet my furry family, subscribe youtube. Although I have yet to give a (proper) introduction to my husband and mine's new furry family – Our big news of this season is that we have adopted 3 cats! Kind of amazing and wow what a lifestyle change. It's been pretty crazy around here, as I'm sure you can imagine. Before the cats arrived, of course I wanted to seek out all the *best* stuff for pets I possibly could so off to youtube, amazon and pretty much everywhere I could think of for ideas. 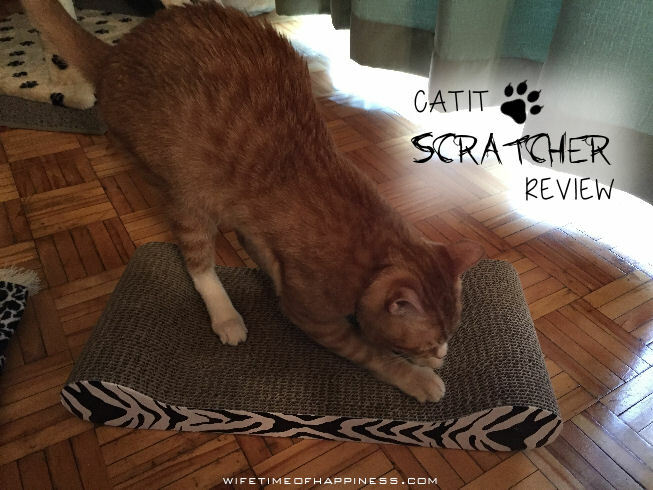 Join me for my Catit Scratcher Review! This entry was posted in Cat Product Reviews, Pets and tagged best cat scratcher, buy catit products, buy catit scratcher, Canadian Blogger, Canadian PR Friendly Blogger, Canadian Review Blogger, cat christmas gift, cat products, cat scratchers, Catit, catit cat products, catit product reviews, catit products, catit scratchers, catit style scratcher review, Cats, christmas cat, christmas gift ideas for cats, Hire a Blogger, PR Friendly, PR Friendly Blog, PR Friendly Blogger, PRFriendly, Product Review Blogger, Review Blogger.